It's the easiest song in the game! 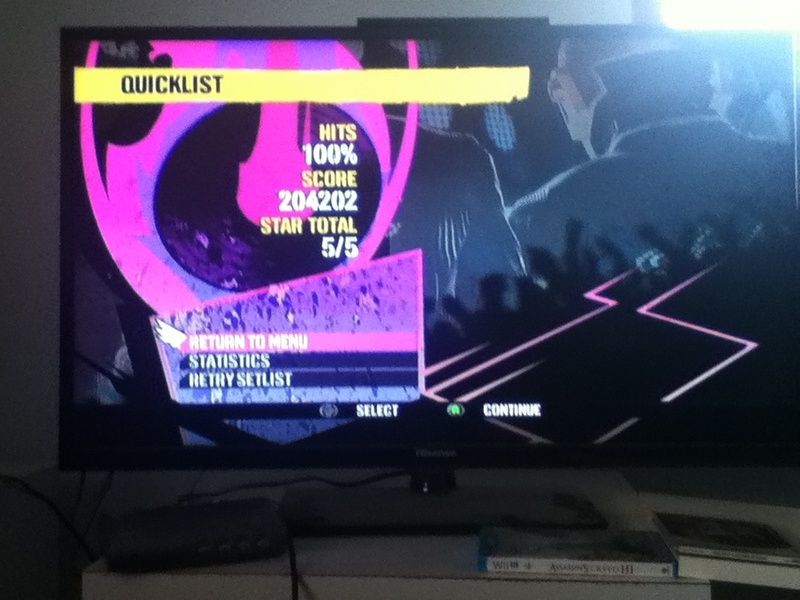 So of course I can 100% the song! That is all.